Engineered to the highest German standards. Selected models indicated. Keep in mind: Some entry-level start-stop vehicles come with an EFB. EFB batteriesshould always be replaces with like-for-like OE spare parts such as the Blue Dynamic EFB. 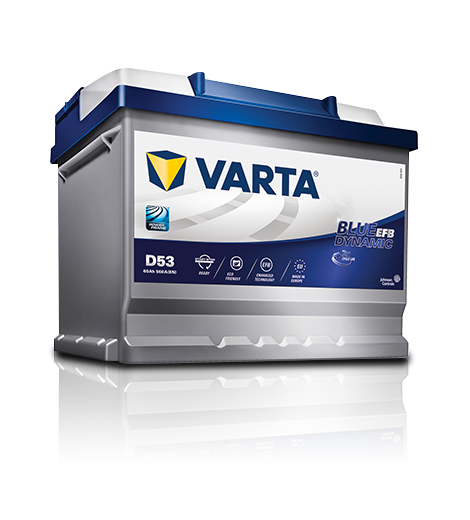 To improve performance, EFB batteries can also be replaced with a VARTA Silver Dynamic AGM battery.